Q. How do I search LibSearch? LibSearch is our one-stop search tool to explore the majority of the library’s physical and electronic collections. This new tool is a perfect starting point for general interdisciplinary research. 1. 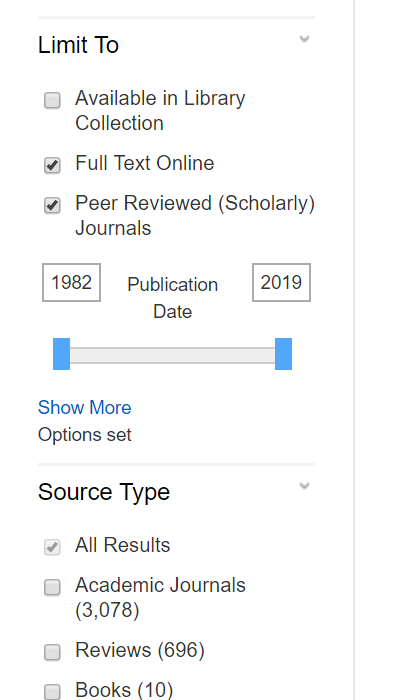 LibSearch is the search box on our library homepage. You may search Everything, or just Books, Articles or Videos by using the checkboxes below the LibSearch box. Enter your keywords and launch the search to view the search results. 2 On the Search Results page, use the filters on the left sidebar to narrow your results. Your results list will automatically update as you apply filters. 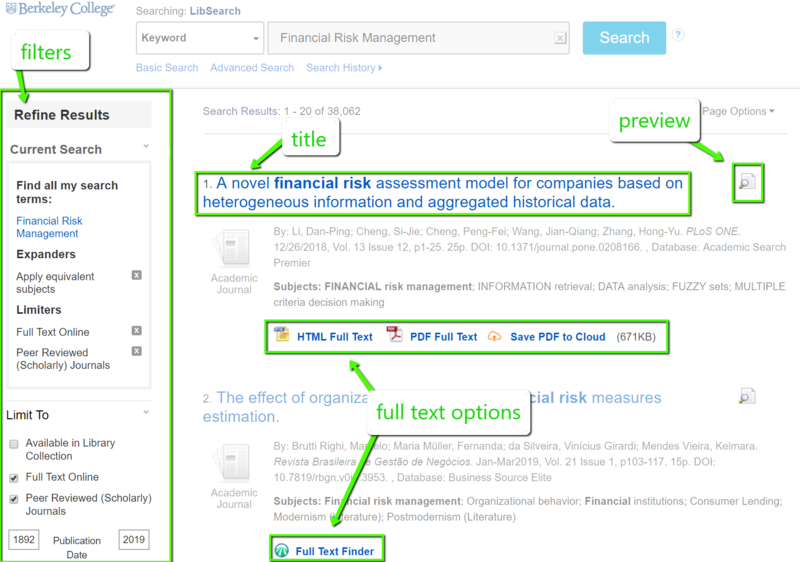 LibSearch also offers Advanced Search options.